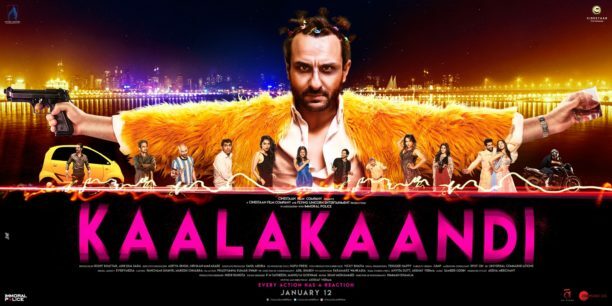 This year’s one of the most anticipated films, Kaalakaandi, is all set to release this Friday on 12th January, 2018. The film which is a dark comedy based on three different stories in Mumbai where fate intertwines and destinies bump into each other is a story about life, death and karma! 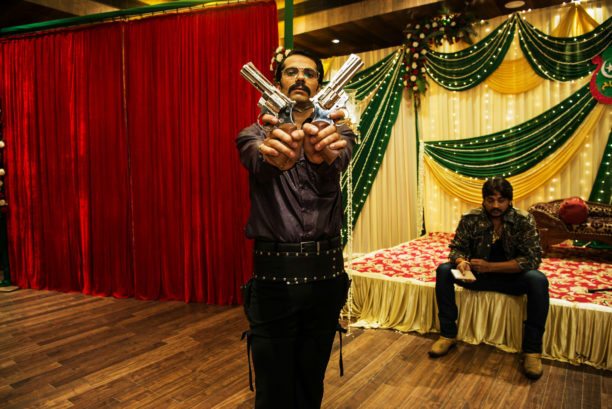 Directed by Akshat Verma, the film stars Saif Ali Khan along with the eclectic ensemble of Deepak Dobriyal, Vijay Raaz, Kunaal Roy Kapur, Sobhita Dhulipala, Akshay Oberoi, Isha Talwar, Shenaz Treasury, Shivam Patil, Amyra Dastur and Neil Bhoopalam. First to set the stage ICYMI check out the trailer! Now we have 5 very cool and interesting facts about the film! Saif Ali Khan is known for his versatility and portraying different characters and he is one actor who has never shied away from experimentation. The actor turned choreographed for the wedding song ‘Kaala Doreya’ in the film. He has earlier choreographed a few songs which has become cool steps to follow like Dil Chahta Hai’s famous ‘Who Ladki Hai Kahan’.